In recognition of the challenges and opportunities to 21st century cities of increasing urbanization, climate change, and innovation interdependence, the Connected Urban Development (CUD) program was born from Cisco's commitment to the Clinton Global Initiative. Innovation is constantly transforming urban life, and makes it possible to design and manage cities in radically different ways. With the evolution of smart city infrastructures based upon the advances of broadband and wireless, connectivity and collaboration between systems, institutions and citizens has become increasingly essential to achieving urban sustainability. 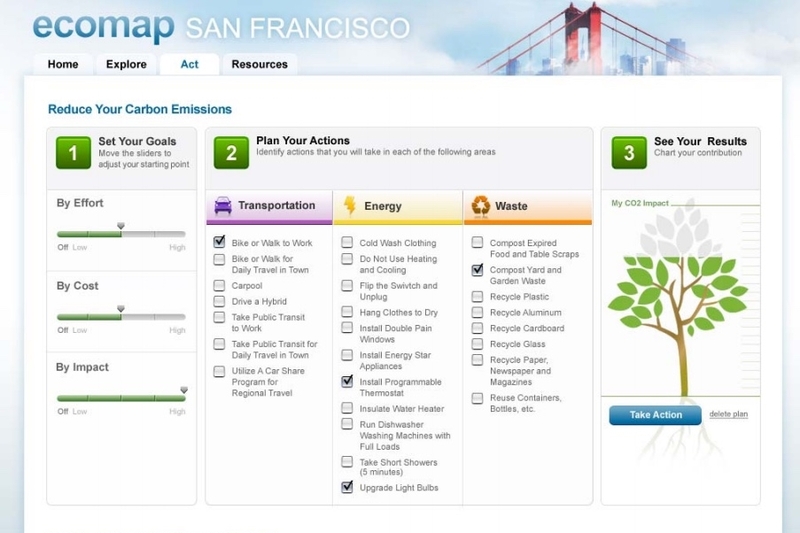 Launched at the end of 2006, CUD builds partnerships between cities worldwide that focus on sharing and applying information and communications technologies to promote innovative practices for reducing carbon emissions, while concommitently fostering economic growth and improving the quality of life. Clinton Global Initiative 2009: CUD program was recognized as one of the most successful commitments to the Clinton Global Initiative. 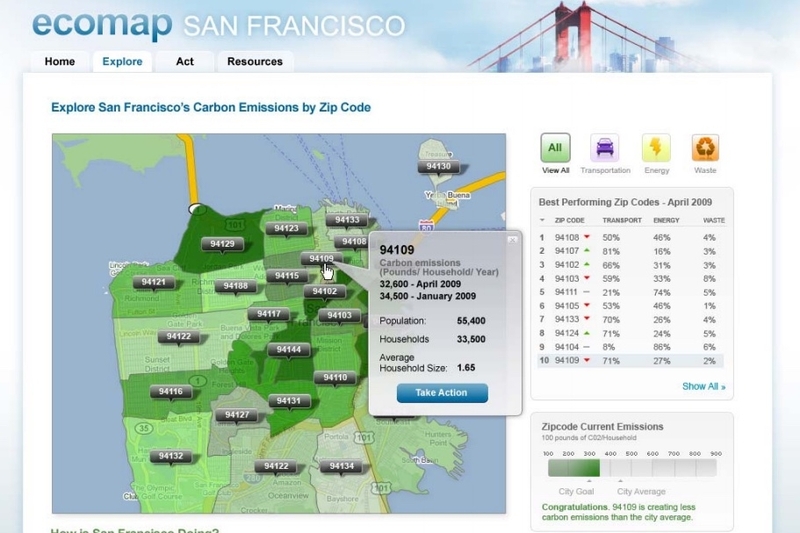 Video of EcoMap San Francisco Presentation- Wolfgang Wagener, Director, Sustainable Cities Connected Urban Development, CISCO and Jared Blumenfeld, Director, Department of the Environment, City and County of San Francisco, Amsterdam 2008.